After attaining a Master’s Degree in Human Resources back in 2001 and working as a Human Resource Consultant for several years Daniel decided to team up with his father, Nasi, and pursue a career in real estate. With Nasi’s 30+ years experience in real estate Daniel was mentored by one of the best real estate agents around. 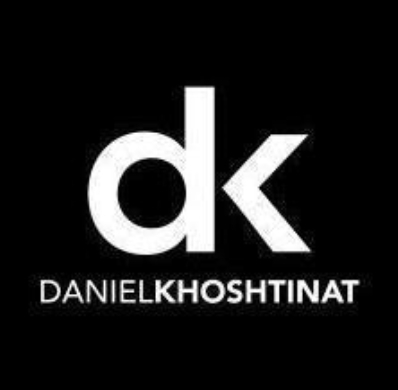 Today, Daniel Khoshtinat and The Khoshtinat Team are continually focused on finding only the best ways to serve their clients, earning their place as one of the region’s top real estate agents. Combining technological know-how, years of experience, and market knowledge, they have gained the support and recognition from both their industry peers and customers alike. A strong work ethic along with extensive knowledge and understandings of the local markets have Daniel Khoshtinat and The Khoshtinat Team the ones to count on for expert advice when buying or selling your next home. No matter what your real estate needs, count on The Khoshtinat Team to work their hardest to ensure you achieve your real estate goals.